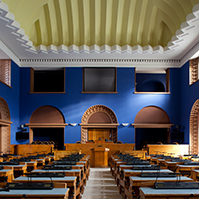 On Thursday, 4 April at 11 a.m., the 14th Riigikogu (Parliament of Estonia) will hold its opening sitting and elect its Board. At the sitting, President of the Republic of Estonia Kersti Kaljulaid will deliver the opening speech. Members of the Riigikogu sign the oath of office, which will be read out by the oldest member of the Parliament Enn Eesmaa. 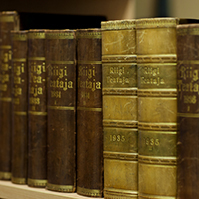 The Riigikogu elects the President of the Riigikogu and two Vice Presidents from among its members. 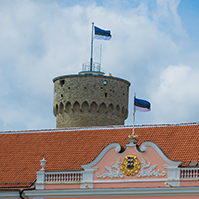 Pursuant to the Constitution of Estonia, after the election of the Board of the Riigikogu, Prime Minister Jüri Ratas announces the resignation of the Government of the Republic. Dear members of the press! 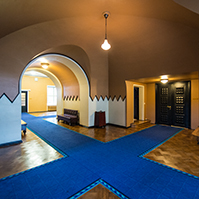 You are kindly invited to attend the opening sitting of the Riigikogu and the press conference of the new Board, which will be held 15 minutes after the end of the sitting in Room L240 (next to the White Hall). Journalists wishing to cover the opening sitting and attend the press conference are asked to register by 3 April at 12.00 at the latest. 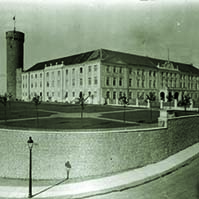 Please note that the permanent accreditations of the Riigikogu are not valid on the day of the opening sitting. 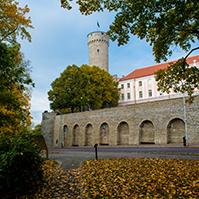 Unregistered representatives of media publications are not allowed entrance to the Riigikogu.